Someone stole the Bandits car and made it even cooler…if that’s even possible! 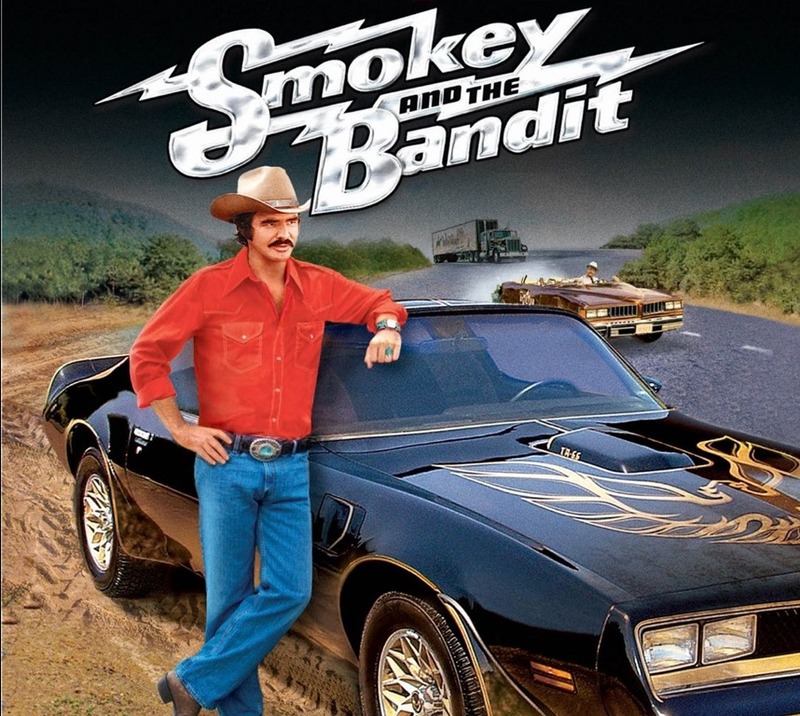 I remember when I was a young lad and the Saturday night movie of the week was Smokey and the Bandit. One of the greatest movies my young eyes had ever seen. The star of the movie was this guy with this manly mustache and cowboy hat giving the town Sheriff a run for his money at every turn. At my young age I knew nothing about cops and bandits or cars for that matter, but thought to myself, man this is one cool guy! He is driving that car like he stole it and out smarting the cops through the whole movie! What made this guy cool, was not only his whit, that mustache and cowboy hat, although I did want one, but it was his car. A black 1977 Pontiac Firebird Trans-Am with that flaming bird sprawled across the hood of good ole American V8 muscle. I mean I wanted to stand up and sing the National Anthem whenever I saw that car. It was and still is an American icon. Now for any, and I do mean any car person, this is one of those cars that as a kid you dream of owning. Who didn’t want to be Burt Reynolds and drive his Trans-Am, if just for one day? There was an episode of Gas Monkey Garage’s “Fast-n-Loud” that showed them restoring one of these for a client and the build cost upwards of 100k, which blows me away, but they are collector-cars so that kinda justifies it? The 2-part episode was pretty good and actually featured Burt Reynolds and that stache. I was shocked they got him to appear, but I’m sure he was just chilling anyway. Now in this webisode of Petrolicious below, Gregg Hamilton, the owner of this Bird takes it to a whole ‘nother level and turned up the cool factor on his ’79 Trans-Am…just a little. Oh yeah, he has a dream job to boot. His love for cars took him from being a mechanics apprentice, to working the rally circuit in Japan, to now working in the U.S. of A. for none other than the Mayor of Hooniganville, Mr Ken Block. Gregg has taken his love and pain and built his own version of the Bandits iconic Firebird. So kids, take note and follow your automotive dreams…uncle Mike says so! 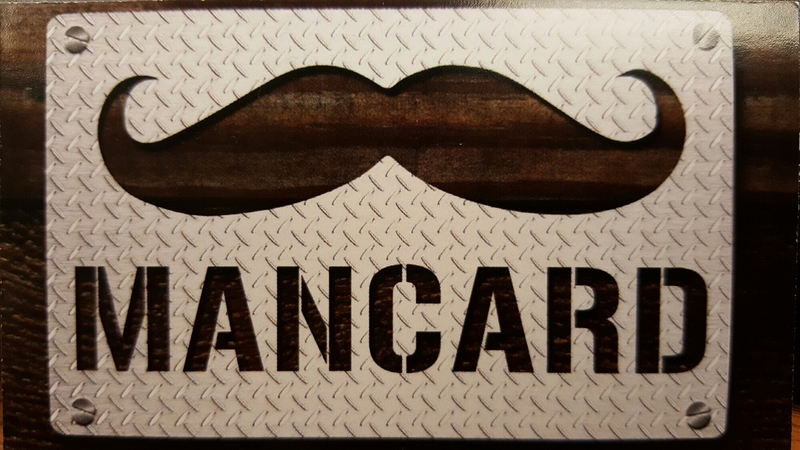 I’m sure Burt has a few of these laying around somewhere.